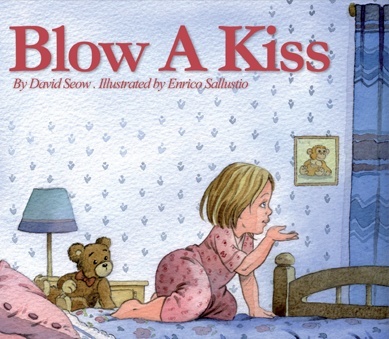 Author Susanna Leonard Hill is taking a break from Perfect Picture Book Friday, but you can access her amazing picture book list on her blog. 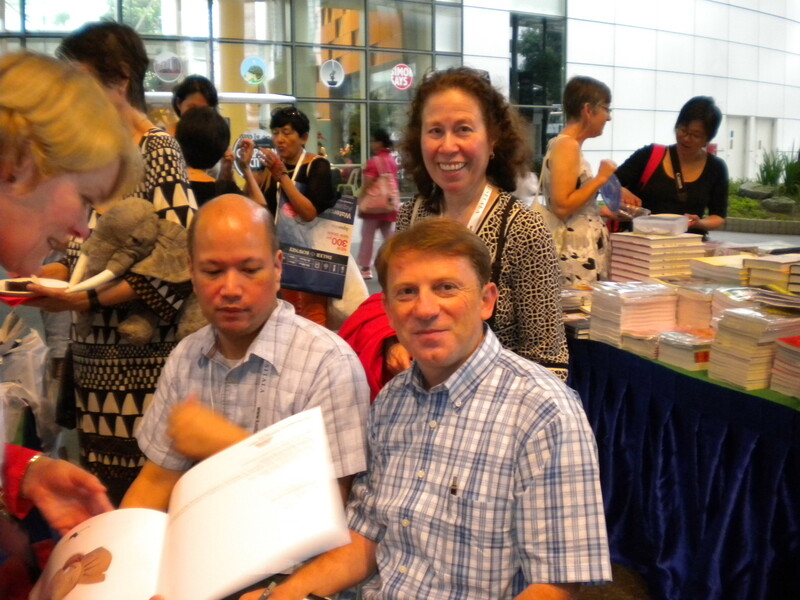 In the picture book review spotlight today is another treasure from one of the authors I met at the Asian Festival of Children’s Content. 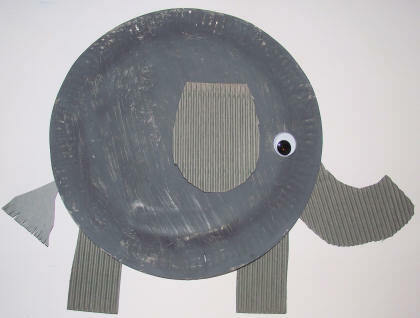 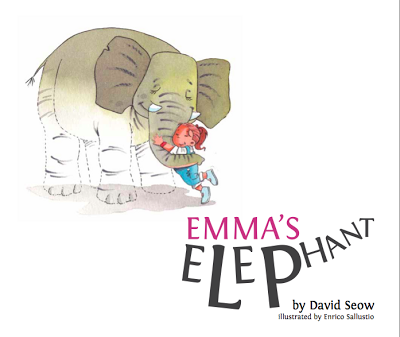 A couple of weeks ago I reviewed his book, Emma’s Elephant.